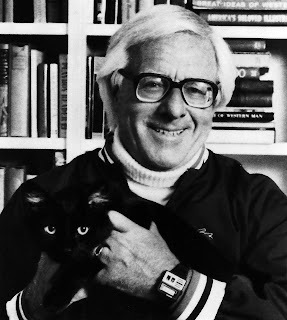 If you're familiar with my work—and I suspect you wouldn't be reading this if you weren't—then you probably know that, of all the gods in my literary pantheon, no one has inspired me more than Ray Bradbury. As I've said here before, people call Bradbury a science-fiction writer, a fantasist, but I don’t think either label applies. 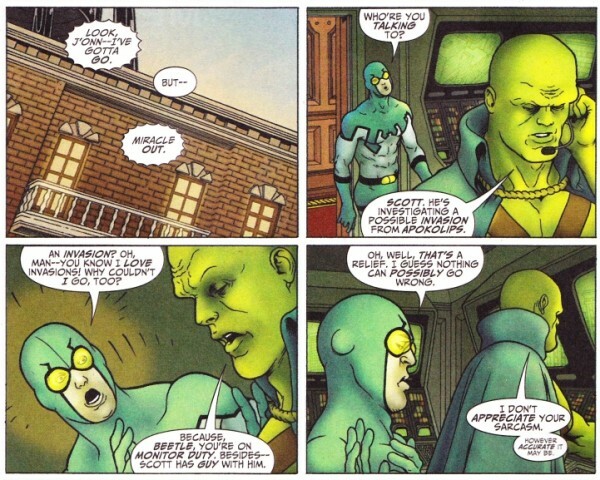 He’s a preacher, a rhapsodist, an interfaith—no, interdimensional—minister. I’ve rarely encountered anyone who more eloquently encapsulates the sheer sacred joy of life. When I read a Bradbury story, I not only want to race to the computer and create literary wonders of my own—the greatest gift a fellow writer can give you—I want to race out the door and up the street with my arms wide, embracing the entire universe. Today is Ray B's 91st birthday and we're all blessed that this great writer, this great man, is still with us. (And apparently planning a movie adaptation of his glorious novel Dandelion Wine.) 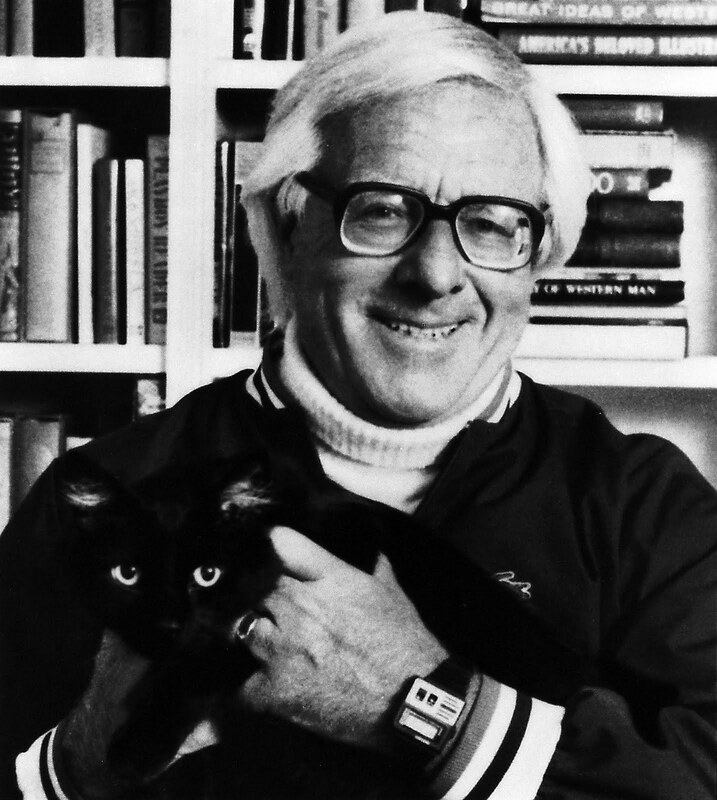 So join me in wishing Mr. Bradbury a heartfelt happy birthday: may he be inspiring us all for many years to come. If you missed my ThunderCats episode last Friday, I've embedded it, in two parts, below. But watch it sooner than later. I have no idea how long these links will remain active. Brian Cronin, the man behind CBR's wonderful blogs Comics Should Be Good and Comic Book Legends Revealed has a new book coming out in 2012 called Why Does Batman Carry Shark Repellent? It's a history of comics told through a series of lists, and Brian has asked a group of comics professionals—myself included—to, essentially, guest-star in the book, presenting some lists of our own. (Other contributors include Mark Waid, Fred Van Lente, Dave Gibbons and Joe Casey.) 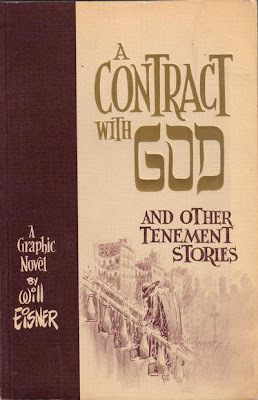 I wrote up my list—Five Writers Who Expanded My (Comic Book) Consciousness—the other day and, although I can't share the entire piece with you here (you've got to buy Brian's book for that), I will share my thoughts on one of those mind-expanding writers: the great Will Eisner. Enjoy! I had the honor of sitting on a panel beside Will Eisner—one of few comic book creators who crossed, then utterly erased, the line between pop culture entertainment and genuine literature—many years ago, but we never had the opportunity to really talk, really connect. And yet we did connect, through his work, and he spoke to me, via words and pictures, in eloquent, unforgettable—and deeply personal—ways. 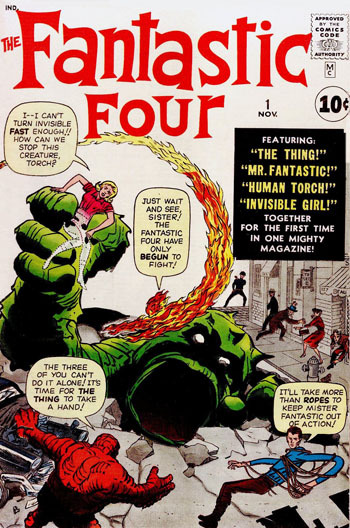 There have been times, in a career that’s lasted over thirty years, when I’ve grown tired of comics, when I’ve felt that there’s nothing left for me to say; when I’ve looked at the form with a cynical, dismissive eye. Better, I thought, to just focus on my television and film work, on novels, on anything but those damn comic books. 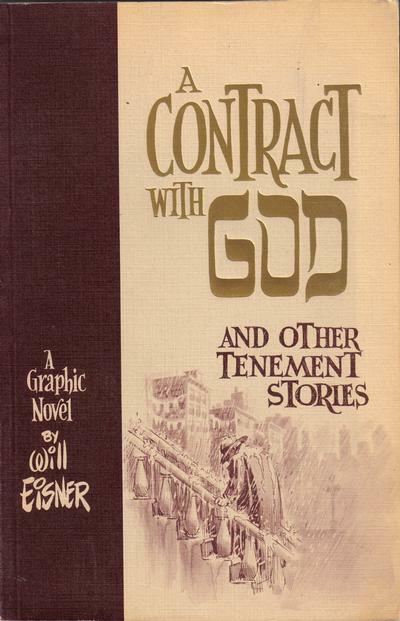 And then, I’d pick up some Eisner graphic novel—Dropsie Avenue , To the Heart of the Storm , or my absolute favorite, one of the single most brilliant works this medium has ever seen, A Contract With God —and the scales would fall from my eyes, the cynical words would dissolve on my lips, the innocence and enthusiasm of a kid reading his first comic book would burn bright in my heart. The first of my ThunderCats episodes airs this Friday night, at 8:30 (7:30 c), on Cartoon Network. It's called "Song of the Petalars" and the story details the T-Cats' encounter with a race of beings who live out their entire lifespan in twenty-four hours. There's always a significant evolution from script to screen, so I'm very interested in seeing how this one turned out. I've embedded two teaser clips below. Enjoy!